Le Creuset Activ-Ball Metal Corkscrew Blk Nickel (P/N TM300L-50). 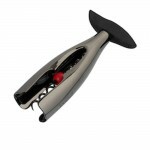 The Activ-Ball range of corkscrews brings a new level of simplicity to opening your wine. The patented corkscrew removes the cork from the bottle, then the red ball—the Activ-Ball—pushes it right back off the screw. 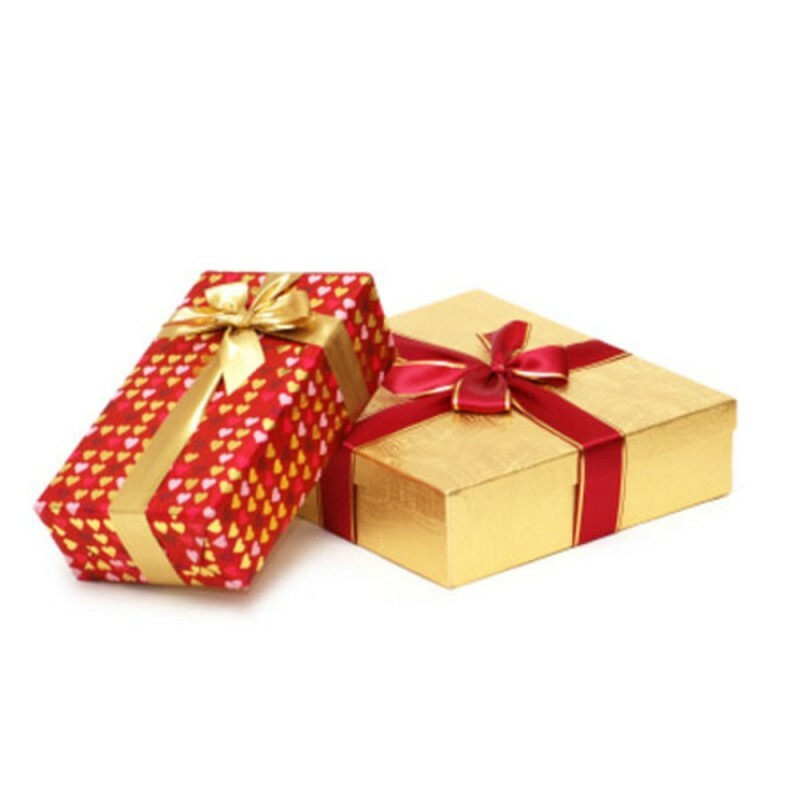 No more twisting or pulling! Designed for use on flange-top bottles as well as standard bottle necks. 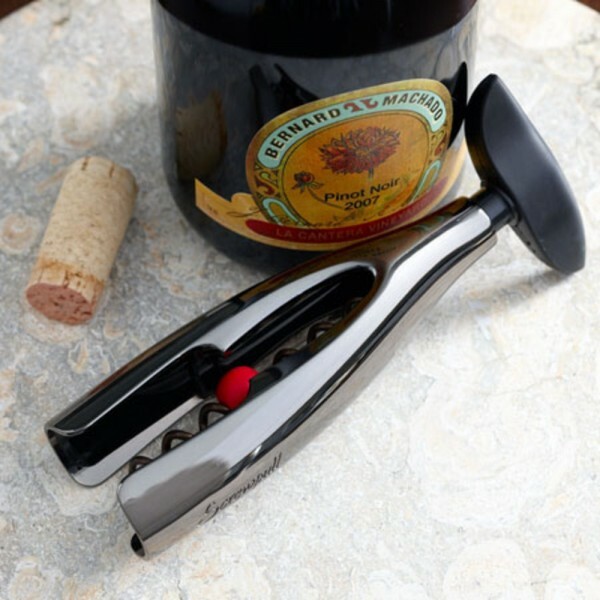 The first self-pulling metal corkscrew from Le Crueset maintains the ease of Activ-Ball technology by incorporating a unique internal flex system, which grips the bottle neck in just the right place.